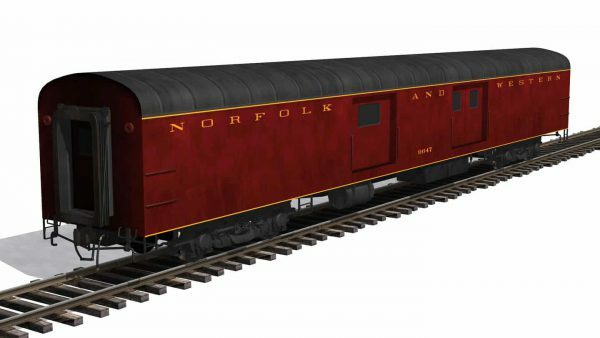 The A Class was the Norfolk & Western’s premier fast freight locomotive from 1936-1959. There were (43) of these class built between 1936 and 1950. They were a 2-6-6-4 simple articulated. 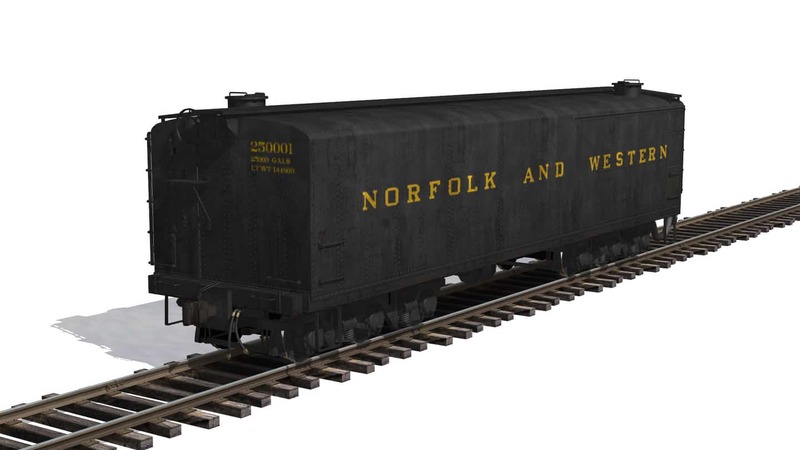 They produced 126,000lbs of tractive effort, and were often assigned freights that exceeded 17,000 tons. On timed freights, their 5100hp was put to use sprinting along at 70mph. 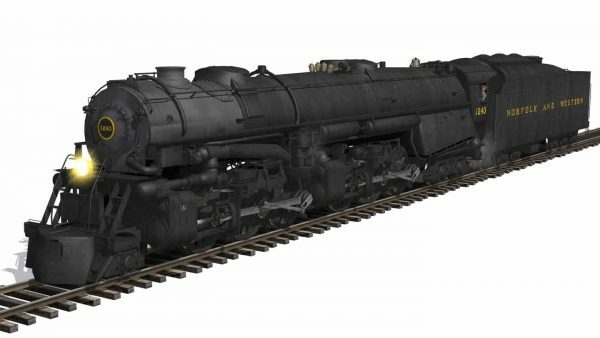 As parts became harder to find for the N&W’s relatively new steam fleet, diesels began to take over. #1218 went from retirement, to a spare boiler, to the collection of F. Nelson Blount, and finally to the Virginia Museum of Transportation. The 1218 was restored to running condition in 1987, and until 1991, she held the title of “Worlds Strongest Pulling Steam Locomotive” in operation. The 1218 ran 193 excursions before being retired again in 1991 and put on permanent display in Roanoke. Today: #1218 is the only surviving A of the (43) built.